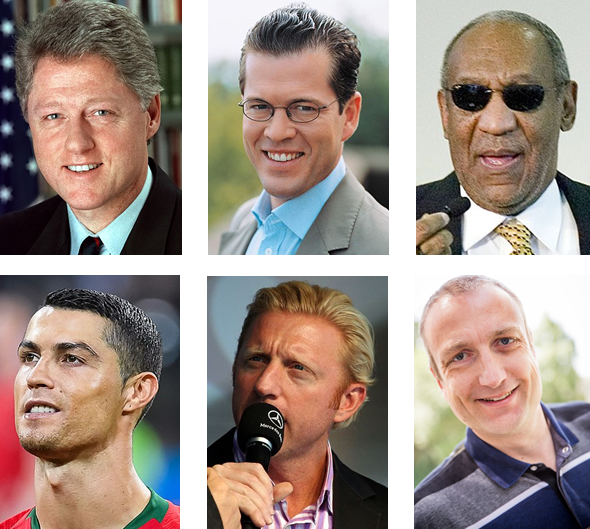 HistoCrypt 2019 (June 23-26 in Mons, Belgium) will feature a number of world-renowned invited speakers. If you want to speak at this event, too, submit a paper until March 22. 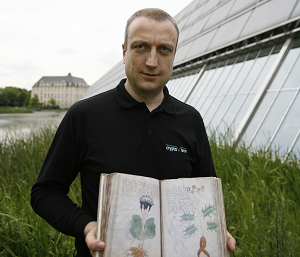 HistoCrypt 2019 in Mons, Belgium: Save the date, hand in a presentation! 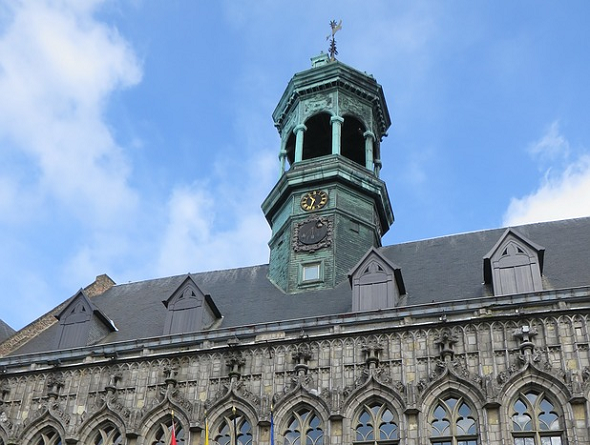 HistoCrypt 2019 will take place from June 23-26, 2019 in Mons, Belgium. Here’s the Call for Papers. Apart from scientific papers, non-academic presentations are invited. Bletchley Park, where the British broke the Enigma during WW2, is a must-see for everybody interested in crypto history. 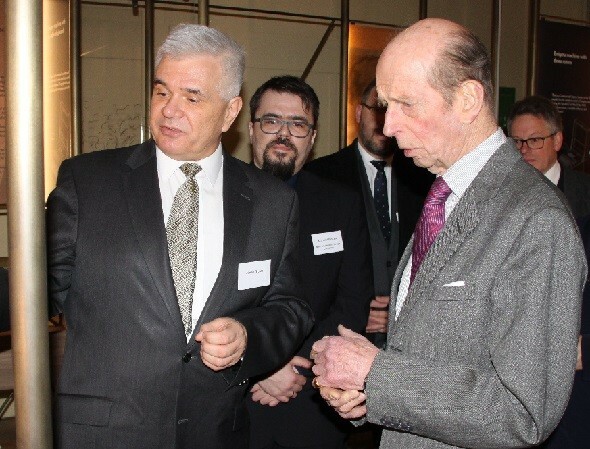 Last week, a new exhibition opened – in the presence of His Royal Highness Prince Edward. 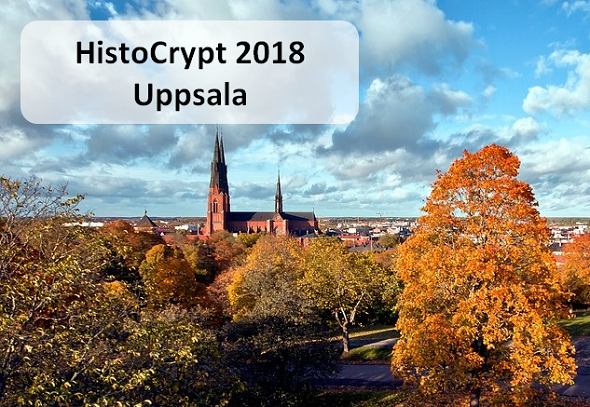 HistoCrypt 2018 in Uppsala, Sweden: Save the date, hand in a paper! The greatest European crypto history event ever will take place in June 2018. 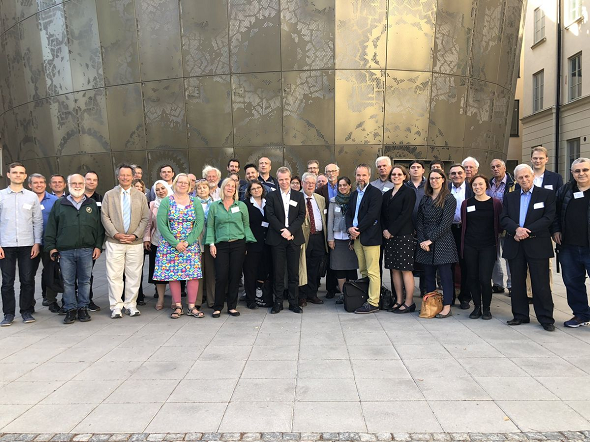 The Call for Papers has now been published. 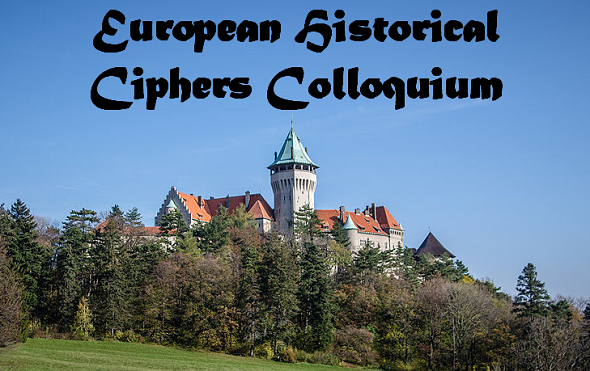 Historical Ciphers Colloquium 2017: Save the date and hand in a presentation!